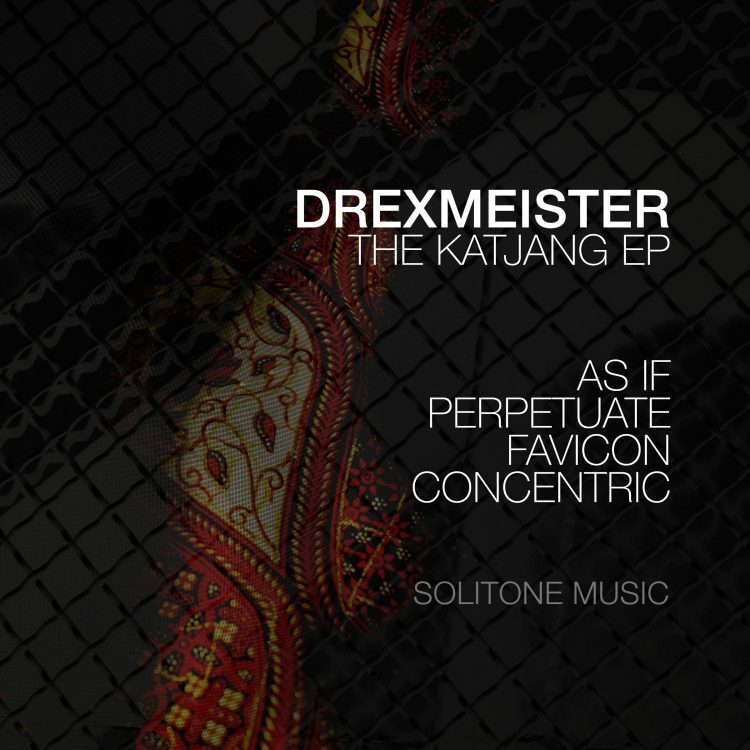 After a short break we release Drexmeister’s The Katjang EP. The EP contains a mixture of house and deep house tracks, a bit more darker then we expect from Drexmeister. More info soon. Played, Written and produced by Drexmeister. Mastered by Jasper “Drexmeister” Drexhage for Solitone Music.